Nokia 6.1 diagnostics are the sure way to see what is going on with your device. From battery to software tests, we can see exactly what your Nokia 6.1 needs to run at full speed ahead! 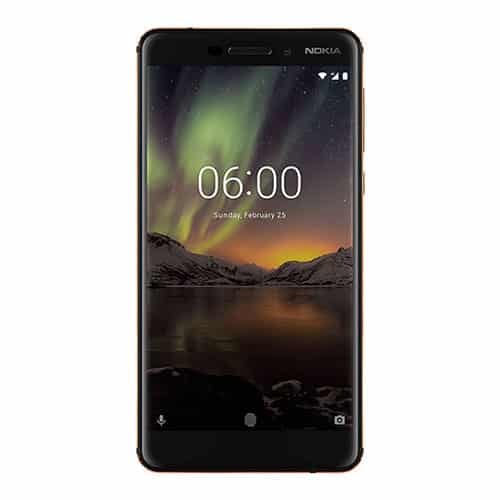 Once our free Nokia 6.1 diagnostic is performed, one of our knowledgeable technicians will speak with you regarding what the repair process will entail, and what the repair cost will be. So if your Nokia 6.1 is acting up in any way, come in for free diagnostics, and put your Nokia on the road to recovery. Sell your Nokia 6.1 Diagnostic Service for CASH! We will pay you top dollar for your broken or damaged Nokia 6.1 Diagnostic Service. Utilize our mail in repair service. Just print the mail-in form, fill it out with payment and send the device. Once we receive your phone and the payment is processed, we will fix your Nokia 6.1 Diagnostic Service and have it headed back to you within 3 business days.